Derek has spent the last nearly 10 years leading effective teams across various industries and has brought his leadership abilities to ATG as an Associate Director. In the Quote to Cash space, Derek has individually contributed to implementations across four different cloud solutions in both technical and leadership roles. A talented project manager, Derek excels in enterprise transformations. 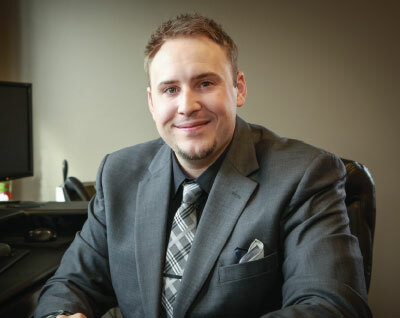 As ATG’s Practice Lead for goTransverse, Derek manages the overall delivery of all goTransverse projects. Along with partner relationship responsibilities, Derek leads this team to create tools, templates, accelerators and training that accompany ATG’s Atlas Framework™. He has led a grassroots effort to develop goTransverse trained resources at ATG and has quickly enabled this team to successfully implement goTransverse’s TRACT™ solution. Derek is also a Team Lead for a large team of consultants and continues to contribute to the scalability of ATG by supporting and mentoring his team. From career development to technical and soft skills training, Derek approaches leadership in an all-encompassing way and, as a result, has help build a team of highly effective consultants.